Jake Gosling has teased a new collaboration with Ella Henderson. 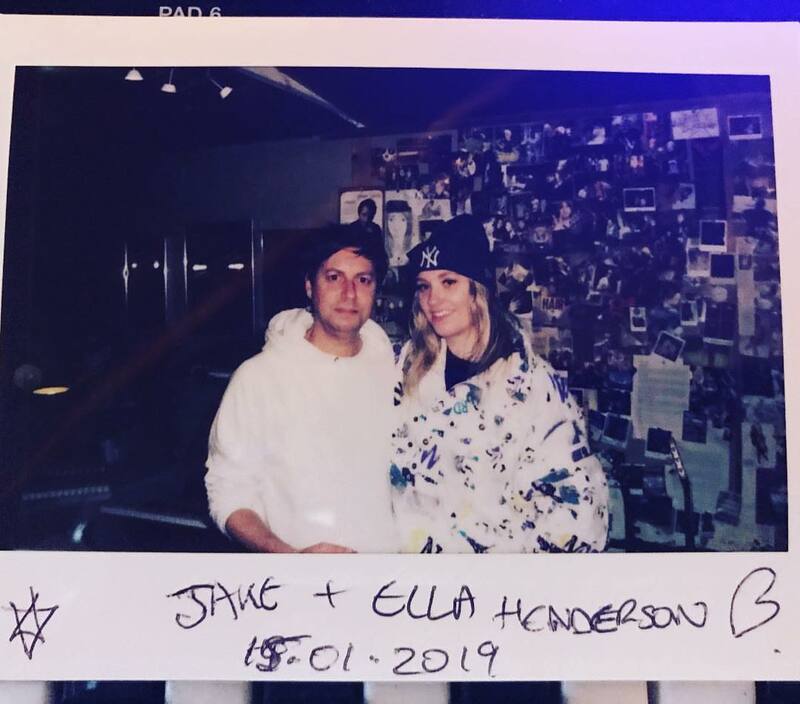 “First session writing of 2019 with the lovely Ella Henderson. So fun creating and what a voice,” the British music producer, songwriter, remixer, manager, and publisher posted to Instagram on Tuesday (January 15, 2019). Gosling recently co-wrote and produced the majority of R&B crooner Mario’s latest album, “Dancing Shadows,” which peaked to number nine on the US Billboard R&B Albums Chart. 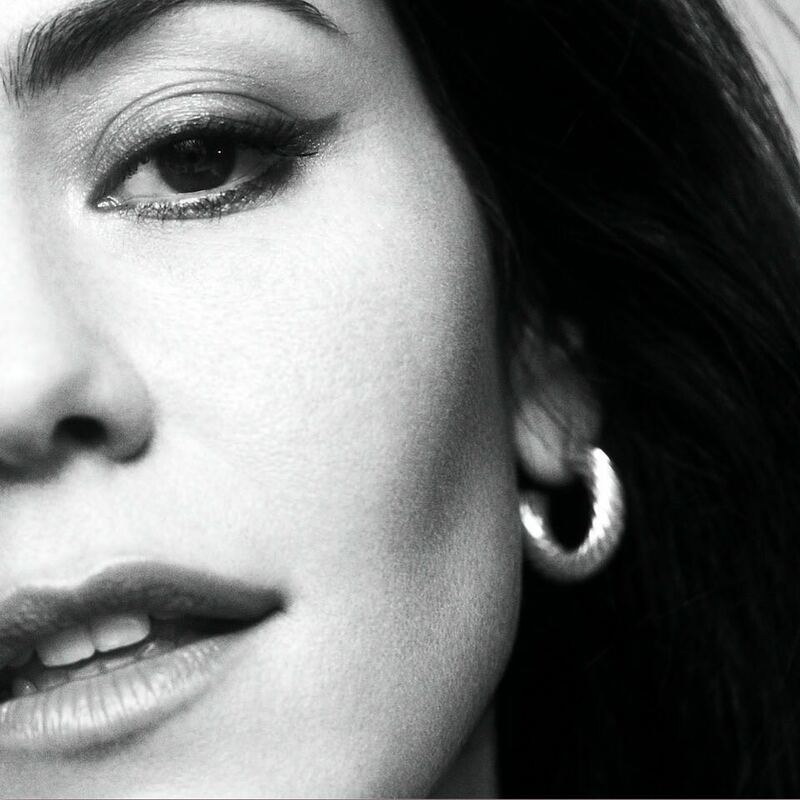 Among the other artists Gosling has worked with are Ed Sheeran (“Thinking Out Loud”), Shawn Mendes (“Mercy”), Paloma Faith (“Picking Up the Pieces”), Nina Nesbitt (“Stay Out”), Lupe Fiasco (“Old School Love”), Shania Twain (“Light of My Life”) and Rebecca Ferguson (“Waiting for Me”). As mentioned in earlier posts, Henderson upcoming sophomore album is expected to arrive later this year via Rudimental’s Major Tom’s Music in partnership with Warner Music Group / Atlantic Records UK. Stream the audio clip for “Beautifully Unfinished” below.